Nothing gives visitors a greater appreciation for Bend’s stunning natural beauty and lively city culture than a trip to its best museums. Learn more below about the best Bend museums they have. Housed within the Reid School (the first school built in Bend, named for the first principal in Bend), the Deschutes Historical Museum showcases exhibits on the Native American tribes that once lived in the area, fur trappers and explorers, the homesteads built in the High Desert, the culture and society of Deschutes Country throughout the decades, and the history of logging and the Forest Service in the area. The museum is open Tuesday through Saturday from 10:00am to 4:30pm. Also known as the Crook Country History Center, the A.R. Bowman Memorial Museum gives insight into the history of nearby Crook County through artifacts and exhibits related to prior residents of Central Oregon, from Native American people to farmers, ranchers, loggers, and homesteaders. The museum also has a focus on local genealogy and a research library, all located just shy of an hour outside of Bend. Though it’s situated about a little over an hour away from Bend, the Museum at Warm Springs is well-worth the trip. Boasting one of the best galleries of Native American artifacts in the United States, this culturally powerful museum has a number of fascinating exhibits and even hosts live demonstrations from tribal members on art, culture, and history. Admission ranges from $3.50 to $7.00. The Sunriver Nature Center has a focus on hands-on exhibits, activities, and programs that get visitors to explore the great outdoors, whether they’re tracking a porcupine or reading about the variety of flora, fauna, and geological features of Bend. Admission is priced at $4.00 to $6.00 for children and adults. Sunriver Nature Center has fluctuating seasonal hours of operation. Exploring the unique environment and history of the High Desert, the High Desert Museum is home to a variety of fascinating exhibits and programs, both in permanent installations and rotating exhibits. Additionally, the High Desert Museum hosts a Living History exhibit at its onsite outdoor exhibit, the Miller Family Ranch. In this exhibit, character actors relive the pioneer days of Bend—particularly Mrs. Miller and the others who lived on Miller Family Ranch. 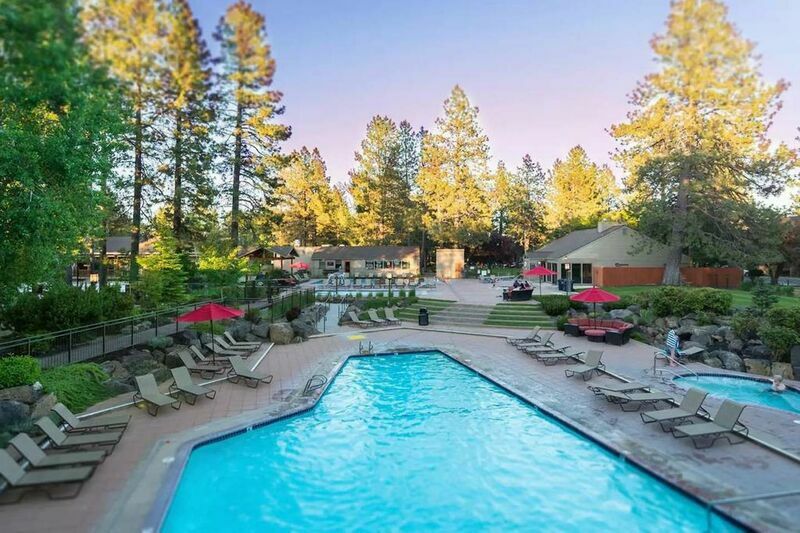 To find out more about these incredible museums and other fascinating sightseeing and recreation nearby in Bend, contact our reservations team and book your accommodations in one of our beautiful vacation rental properties today! Contact us to learn more about museums in Bend.